All photos courtesy of Forestry Suppliers. Used with Permission. 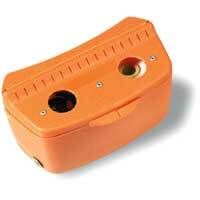 - measures height of trees and can also be used to measure slope. 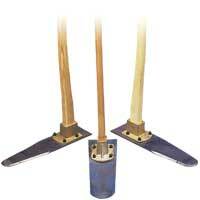 - when filled with water, this hand-operated pump can be used to extinguish small areas of burning grass. 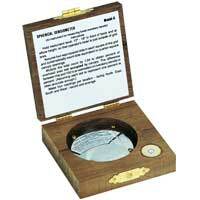 - measures bark thickness by driving the cutting edge through bark until wood is reached. 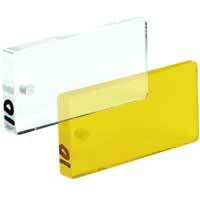 Guard is slid against tree or log and bark thickness is read directly off the scale. 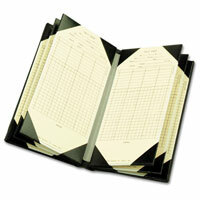 - used to roll and position logs. 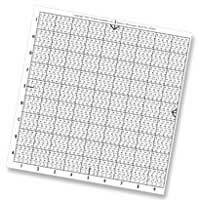 - used to help estimate the spacing of trees and determine if thinning or other practices are needed. 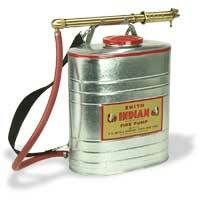 - used to widen fuelbreaks by burning out fuels between the break and the oncoming fire. 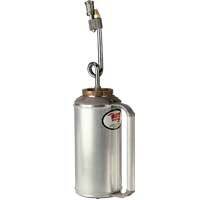 It is widely used in mop-up operations to burn out pockets of fuel remaining adjacent to control lines after a wildfire is contained. 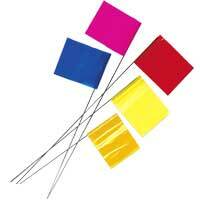 It is also used to ignite fuels as part of a prescribed burn. 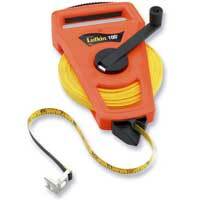 - used to measure distance in meters or feet; does not automatically retract like a logger's tape. 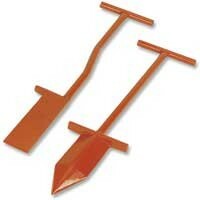 -used for raking fire lines to mineral soil, digging, rolling burning logs and cutting grass, small brush or saplings. 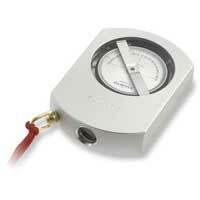 - used to measure wind speed and direction, humidity, and temperature. 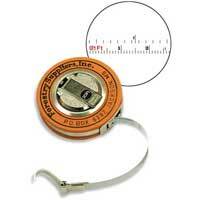 It is often worn on a belt. 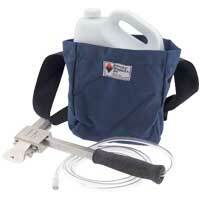 For smothering fires in grass, straw and low weeds. 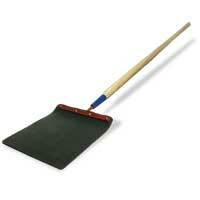 Sliding the swatter over low flames will extinguish the fire without fanning the blaze or spreading sparks. 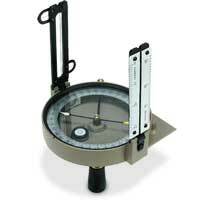 - used to determine water velocity in streams. 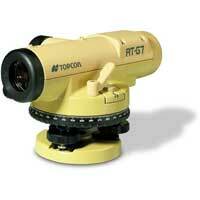 - utilizes orbiting satellites to determine exact latitude/longitude position. 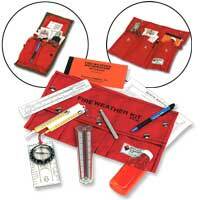 This information is used to draw maps and measure acreage as well as aiding in navigation. 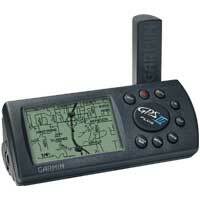 - used to navigate to known locations and to determine one’s location. 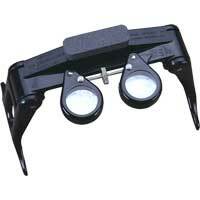 - used to help identify items in the field. 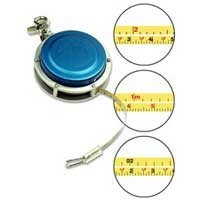 - used to measure distance by tying the end of the string to an object and walking. 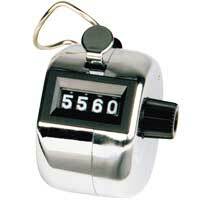 Distance displays in meters or feet on an odometer inside the box. - used to selectively kill undesirable trees in a forest stand without harming desirable trees nearby by injecting tree with herbicide. 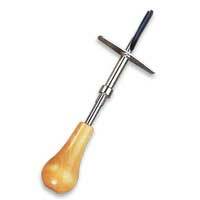 - used to extract cores of wood from trees or freshly treated poles, piling, lumber, or timbers to determine growth rate, age, tree soundness and chemical penetration by drilling into the tree or material and extracting the core. 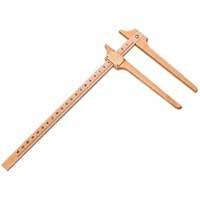 - used to measure logs and determine board foot volume. 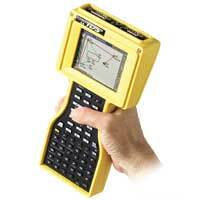 The three most common log rules (ways of estimating log or tree volume) are shown on these devices. 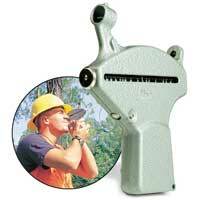 - used to measure tree diameter as well as ground distance; recoils back into case when released. 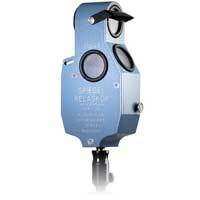 - used to determine acreage from aerial photo or map. 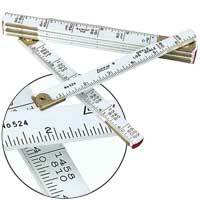 The round part is rotated over the perimeter of the area being measured. Readings in acres are displayed. 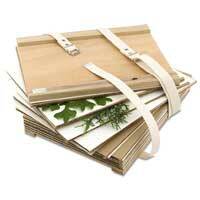 - used to flatten leaves and other plant parts for preservation as part of a collection. 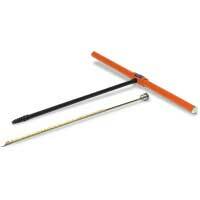 - used to mark utility line locations, plot corners, etc. 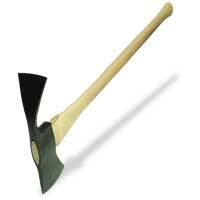 Combination grub hoe/axe. 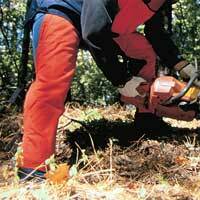 Designed for chopping, grubbing, and digging fire lines in brush-filled or rocky terrain. 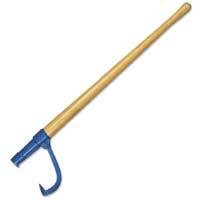 Also is used for trail construction and maintenance. 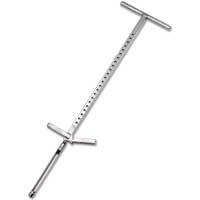 - used to measure tree height, diameter, and basal area (a measure of tree spacing); has a variety of scales. 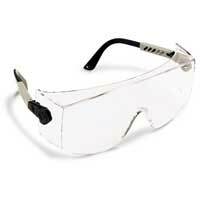 - protects wearer’s eyes while working in conditions where airborne particles are likely. 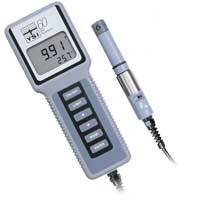 - used to remove cylindrical cores of soil to determine soil type and other soil attributes. 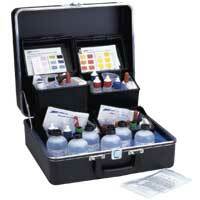 - used to determine soil properties such as pH and the relative abundance of various minerals. 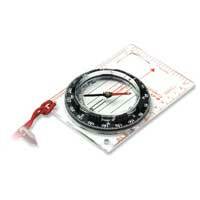 -used in surveying - much more accurate than a hand compass, but less accurate than GPS survey units. 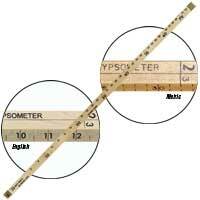 Use in cruising timber or in tallying lumber - height, diameter, and number of trees are recorded when cruising. 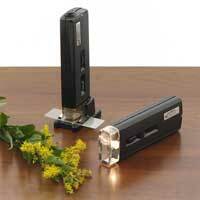 Used in cruising, tree survival checks, and other applications where items are being counted. 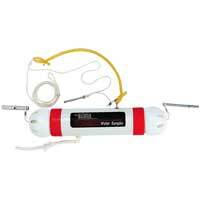 Fits in one hand and can be reset to zero by turning one knob. 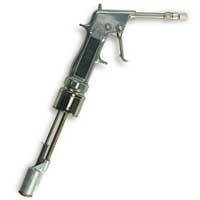 - used to squirt paint on trees to be removed during thinning and other operations. 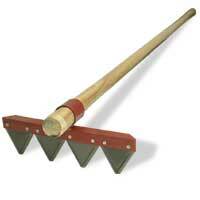 -used to create a slot in which to plant tree seedlings. 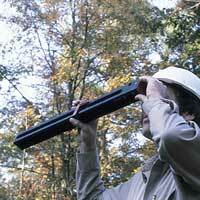 Use to determine number of logs in a tree, diameter, and volume and to scale logs. 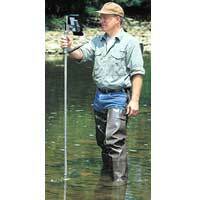 Used to remove a small quantity of water from a stream or other body of water for use in testing its quality. 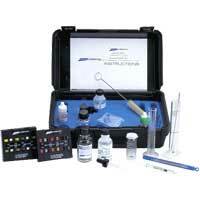 - used to determine water quality in terms of such measures as dissolved oxygen, temperature, pH, and turbidity. 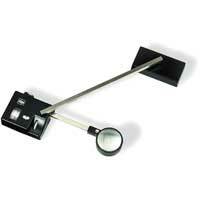 - used during cruising timber to help determine tree spacing as well as to decide which trees should be measured when sampling is being used. 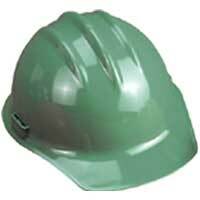 All photos courtesy of Forestry Suppliers(opens in a new window). Used with Permission.